Paula Gorbanova was born in October 1997 into the family of ballet-dancer Gennady Gorbanev. 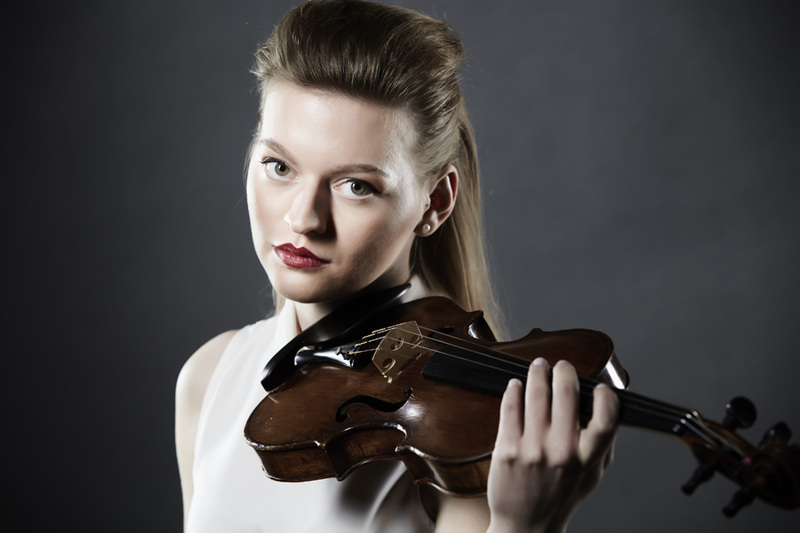 She began studying the violin at the age of six with Nelly Sarkisian at Emils Darzins Secondary Music School. 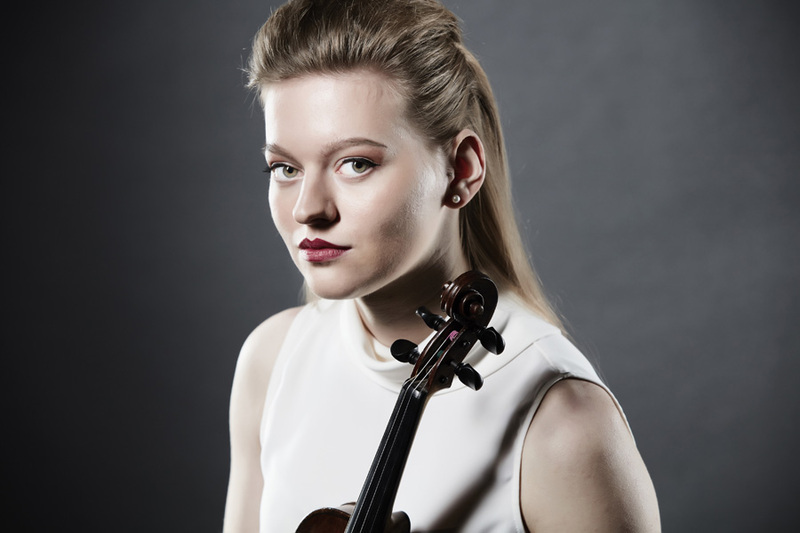 She is currently in her second year of undergraduate study with Prof.Jacqueline Ross at the Guildhall School of Music and Drama, where she is fortunate to have been awarded a scholarship. Paula performs frequently as both a soloist and a chamber musician, having played in venues such as the Milton Court Concert Hall, Drapers’ Hall, Haberdashers’ Hall, Merchant Taylors’ Hall, St.Peter’s Church, Jerwood Hall and Royal Festival Hall in London, The Great Guild Hall and St.Peter’s Church in Riga, and the Estonian Academy of Arts Chamber Hall. She has participated in numerous masterclasses with artists such as Eva Binder, Tobias Granmo, Wolfgang Redik, Levon Chilingirian and Garfield Jackson of the Endellion Quartet. 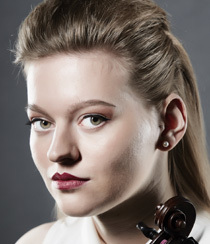 She was the First Prize winner of national competition the Old Masters of Italy For Youth in 2012 and more recently participated in competitions such as Kloster Schoental International Violin Competition (2017), Queen Sophie-Charlotte International Violin Competition (2017) in Germany and Augusts Dombrovskis 9th International Competition (2017) in Latvia. She is currently performing on a violin by Salf-John Dilworth from 1850, Mirecourt. Paula is grateful to Guildhall School of Music and Drama, Henry Wood Accommodation Trust, The Latvian State Culture Capital Foundation and to Talent Unlimited for their support.